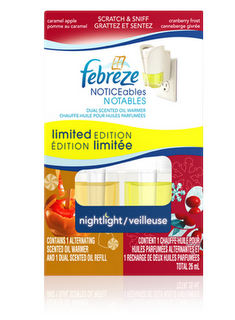 Target: Febreze Noticeables Only $0.99! The Febreze Noticeables Caramel Apple & Cranberry Frost are supposedly on sale for just $4.99. These varieties may be displayed on an endcap by the Glade Holiday candles. 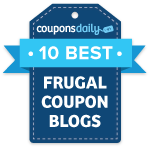 You can use the $4/1 coupon from the 9/27 P&G insert to get these for just $0.99!